Cinematic ambient producer Ruptured World, also known as horror fiction/weird fantasy author Alistair Rennie, has announced that his next album "Exoplanetary" will be out on August 7th, 2018 via Cryo Chamber. The album follows a deep space mission to the planet Proxima Centauri b. The goal is to assess the planet for expansion and habitation, but as all sci-fi stories go, the crew soon enough find that they are not along. Cosmic horrors and alien estrangement are soon to follow. The album comes with a 16-page executive summary of the mission's objectives and a detailed profile of the planet's geophysical characteristics, as well as its inherent dangers. 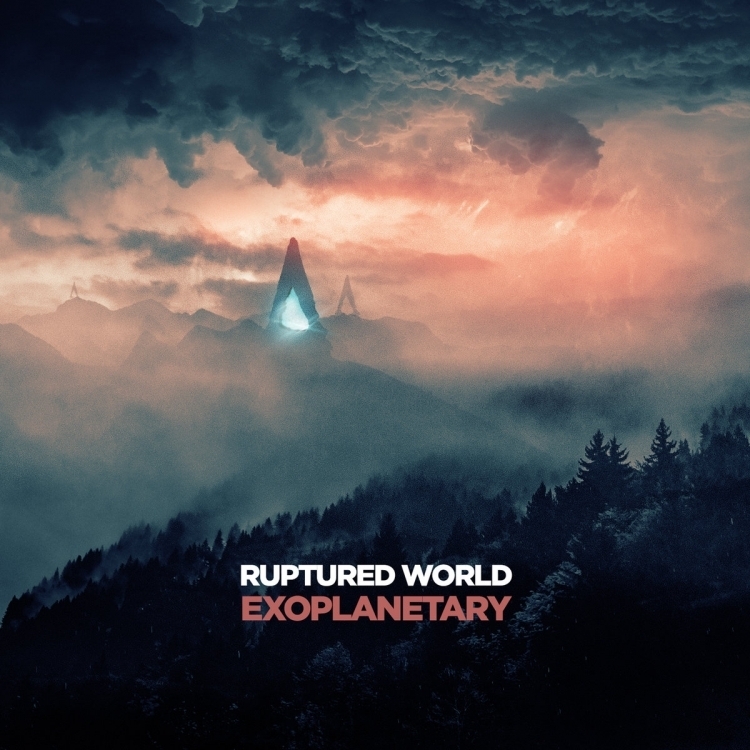 Cinematic Ambient Producer Ruptured World announces new album "Exoplanetary", pre-order now! Synthwave project Gerbfather releases new album "New Earth City"